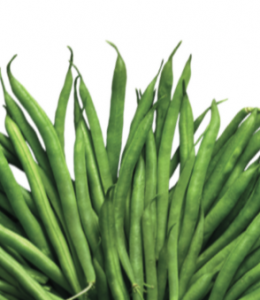 Blog » This Spring: Teach Your Kids to Garden and Cook! This Spring: Teach Your Kids to Garden and Cook! Baseball season starts, trees bud, flowers bloom, and the last few snowdrifts melt away… That’s right, spring has SPRUNG! As the weather finally makes its seasonal shift, you can now spend more time outdoors with your Mighty Kid. According to the National Wildlife Federation, today’s kids have spent the bulk of their childhood indoors, and the consequences for this are hitting hard. The NWF says, “The negative impact of decreased time outdoors includes a doubling of the childhood obesity rate […] as well as declining creativity, concentration and social skills.” Here at Mighty Media Press, we say GET OUTSIDE! The benefits to teaching your kids about healthy and sustainable food choices not only combats the problematic “indoor childhood”, but also instills a love for the natural world in your child. 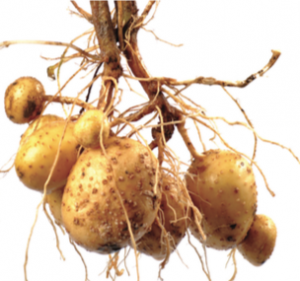 But how can you help your Mighty Kid sprout a green thumb? Pick up your copy of Garden to Table today, and get started! While sustainable gardening produces beautiful food for healthy kiddos, exposing your child to culturally diverse cooking styles acts as yet another creative outlet! 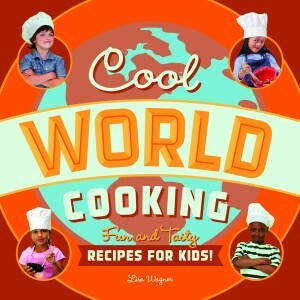 Cooking meets MANY learning objectives for young ones. According to The Child Development Institute, cooking provides an exposure to math skills, an opportunity to actively fight childhood obesity, nutritional control, and a sense of appreciation for food. The CDI says, “…children who know how to cook understand what goes into food preparation. They may have a better idea of the fact that food doesn’t just happen.” The article goes on to say that, when your child embarks on a cooking journey, they learn how to “take control of their own health.” According to Lisa Wagner, author of Cool World Cooking, giving kids autonomy over their health promotes self-sufficiency, “If one is comfortable with cooking, they can be more self-reliant.” Encouraging kids to cook foods from other countries has its perks as well! It actually goes hand in hand with going outside and gardening to encourage kids to love the planet! Wagner says, “Kids who eat a wide variety of foods will grow up with a taste for adventure...both in the kitchen and in the world. If they have an affinity for a country's food, they might be eager to visit that country one day.” Not only does dabbling in cuisine from other cultures encourage kids to appreciate the earth through travel, but it also provides information on different climates and growth patterns. Mighty Media Press feels passionately about giving kids a green thumb and a pair of oven mits! We asked Wagner her perspective on the subject: “Actually, one can learn things about a country's climate, geography or culture by the foods that are commonly used in the region's cuisine. For example, peppers grow best in places that are hot and dry. So, if a recipe includes hot peppers, one could infer that the country of origin of the recipe has a hot, dry climate.” Growing food and cooking with your Mighty Kid is not only excellent bonding time, but also provides your child with healthy, self-sufficient, and environmentally aware skillsets. So get outside, grow a garden, and cook some culturally intriguing meals this spring! 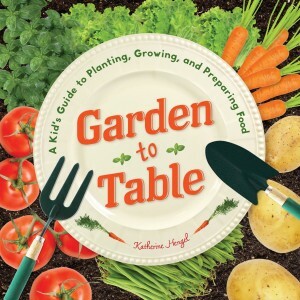 Two great resources for doing this are Katherine Hengel’s Garden to Table, and Lisa Wagner’s Cool World Cooking, which can be found on Amazon.com, at Barnes and Noble, or even at your favorite local indie bookstore TODAY! Lisa Wagner, author of Cool World Cooking, is a freelance writer, graphic designer, and creative consultant who loves to cook, eat great food, travel, and listen to music. She worked extensively in the travel industry marketing and creating promotional material for various northern resorts, which included writing about food. She is the founder of the Books In the Woods program and also conducts walking and historical tours in the Twin Cities. She loves to cook with fresh, local, and organically grown ingredients. In the summer she grows many of her own vegetables and herbs. She lives in Saint Paul, Minnesota, and has two sons, who also love to cook. Dinner is always the highlight of the day; the family cooks together, eats together, and enjoys sharing cooking adventures at home and on the road. 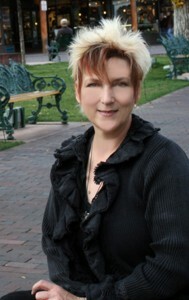 Katherine Hengel, author of Garden to Table, works as a writer and editor in the San Fransisco Bay area of California. A graduate of St Mary’s College of California, she has worked as an editorial assistant, publications manager, and freelance writer. 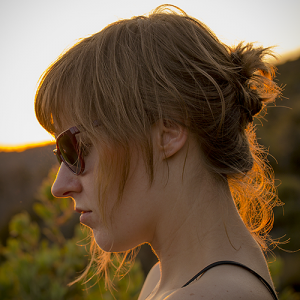 Currently her focus is on screenwriting, technical nonfiction writing for publication, and critique. She is the author of over 30 nonfiction books for children.